Muhammad Ali talks a big game. This time, he may not be able to back it up. 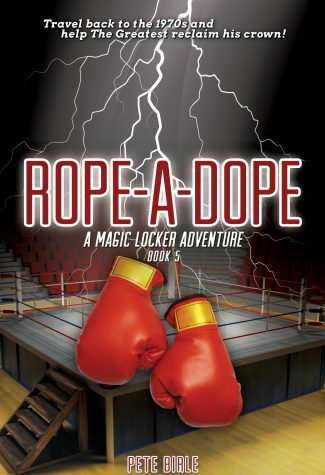 Ali realizes he is in serious trouble against the bigger, stronger George Foreman. 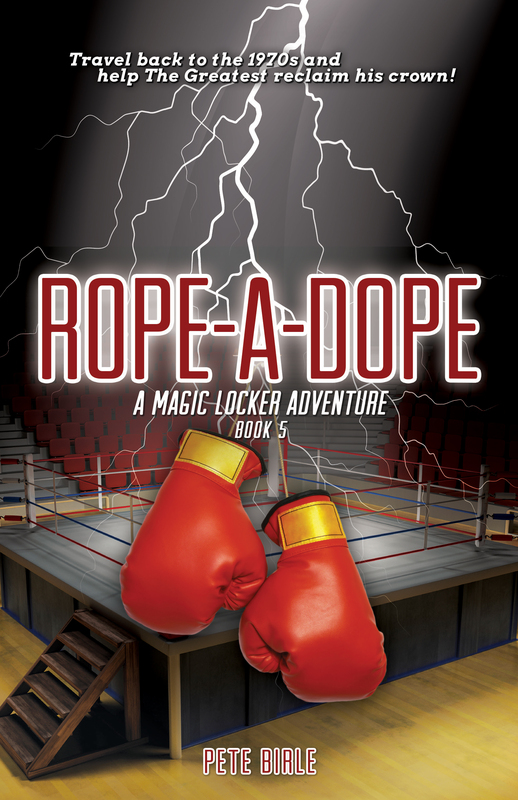 Can our three buddies and their powers from the magic locker convince Muhammad Ali to “rope-a-dope?” Or will Foreman knock Ali to the canvas?